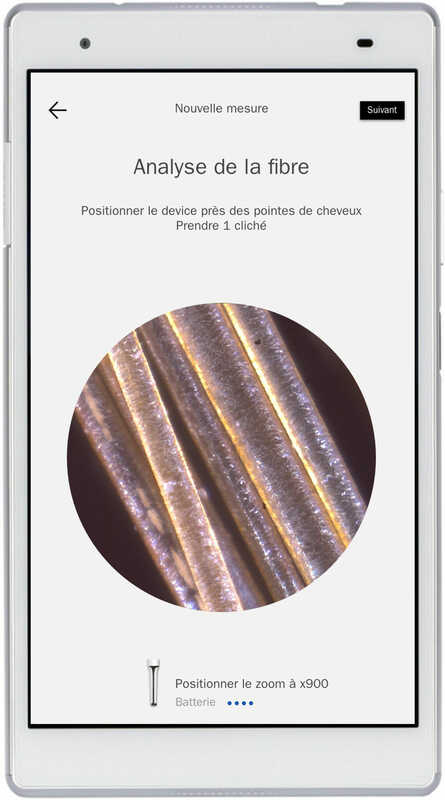 Result of two years of research and development, NoDesign has designed and managed the development process for this new diagnosis tool bringing technologies in the service of hair beauty.This diagnosis tool is connected to a visual digital application. 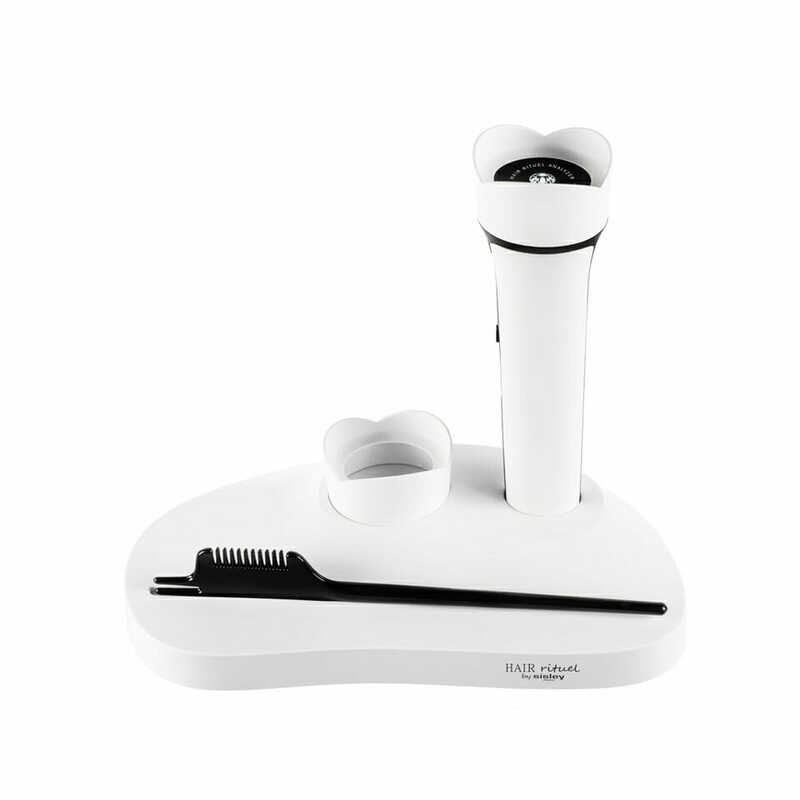 The device is equipped with a digital sensor and a precision lens to be able to visualise both the scalp (x110) and the hair fiber (x900). 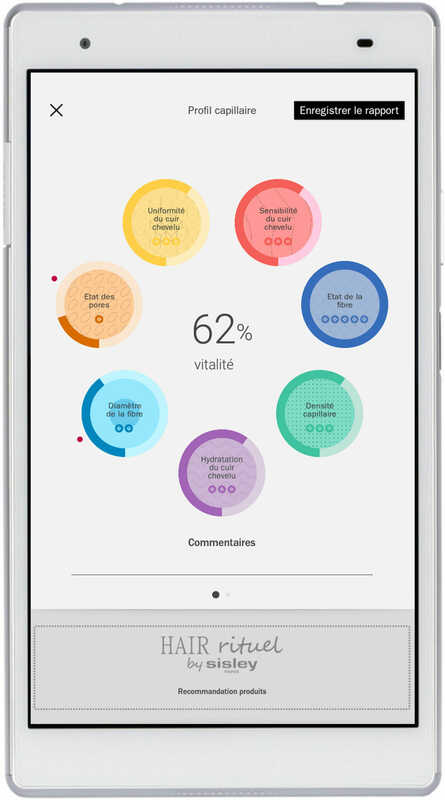 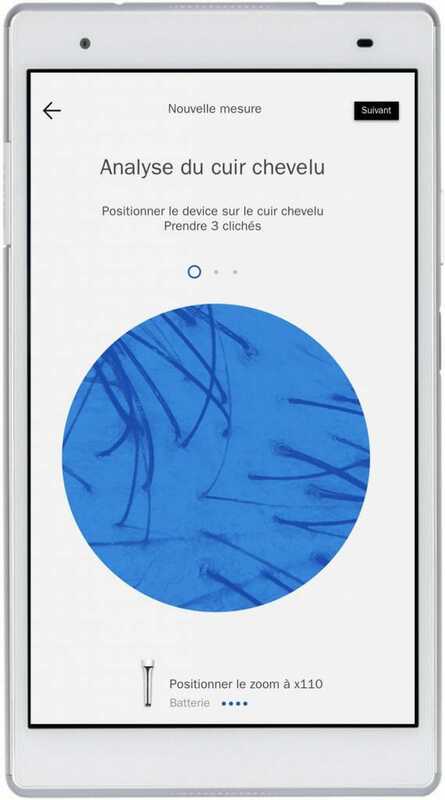 Informations gathered are processed by an Artificial Intelligence that easily deliver to Sisley’s beauty consultants a personalised hair diagnosis.The Artificial Intelligence algorithm uses form recognition with statistic tools. 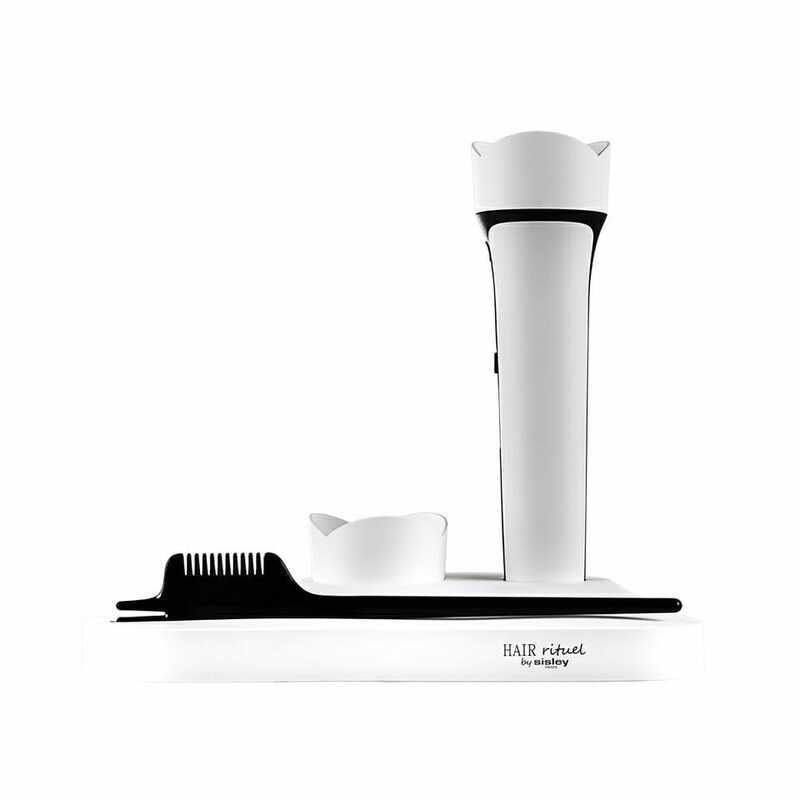 This technology is frugal, explicable and contextual.The solution recommend a care protocol among 8 treatment solutions from the “Hair Ritual by Sisley” product line.